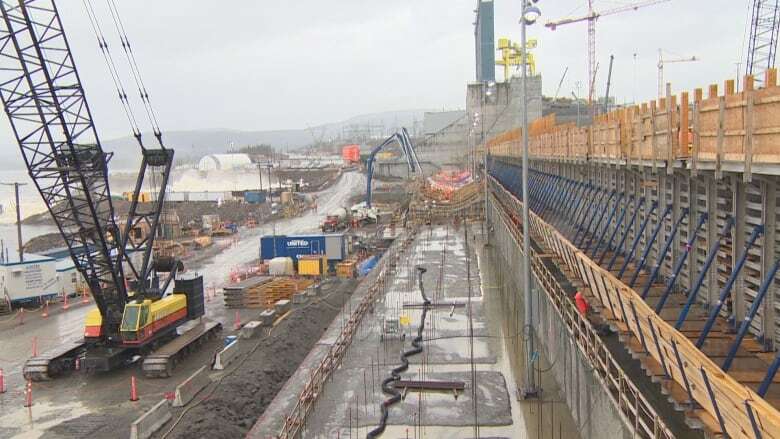 The $8 billion in loan guarantees by the federal government for construction of Muskrat Falls will fall on the shoulders of Canadian taxpayers, says a longtime critic of the controversial project. 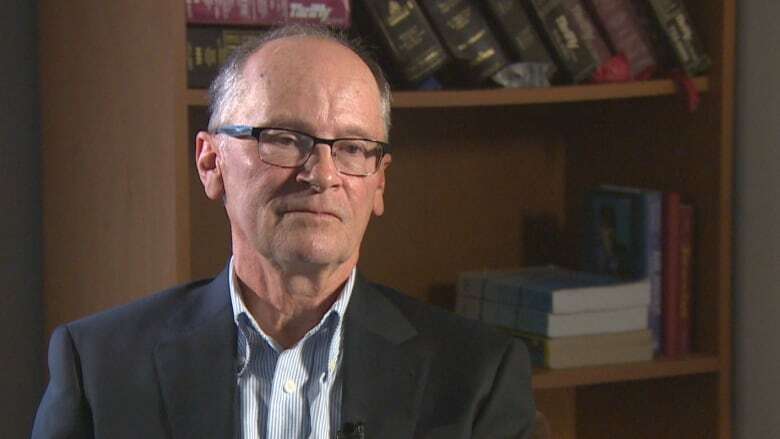 Ron Penney says Canadians from across the country should be deeply worried about Muskrat Falls, because he's certain they will shoulder the burden of the billions being spent to construct the controversial hydroelectric project in Labrador. "One hundred per cent," Penney says when asked if Ottawa will have to bail out the province for taking a gamble that has "gone very, very wrong." Penney is a lawyer and former senior public servant with the province and the City of St. John's. He's also among the founding members of the Muskrat Falls Concerned Citizens Coalition. Penney and David Vardy, another former senior public servant, were early and vocal critics of Muskrat Falls at a time when public opinion was solidly behind it and former premier Danny Williams, a hard-charging politician who wielded a lot of influence, was its biggest booster. Opposing the project in those days invited ridicule and dismissal, making it difficult for people to speak out, said Penney, in a province where "dissent is frowned upon" and so many people are connected to government in some way. "We were very lonely, but we felt we had an obligation," he said. So the project proceeded without a full review by the energy regulator, the Public Utilities Board, to determine whether Muskrat Falls was the lowest-cost alternative to meeting the province's electricity needs. Penney and Vardy fought unsuccessfully against this exemption, and believes that mistake is now proving disastrous. Costing nearly $13 billion, the project has nearly doubled in cost since it was sanctioned by former PC premier Kathy Dunderdale and her government in 2012, and years behind schedule. This is now the burden of a province facing a perilous financial situation unlike any in the country, an aging and declining population of just over 500,000 spread over a vast geographic area, and a near-panic among residents trying to reduce their dependence on electricity over fears their rates will soar. "We're in a death spiral in terms of our electrical system," Penney said. It all sets up what Penney and others say is a scenario that threatens the province's very financial viability. "The taxpayers of Newfoundland are not going to be able to afford to pay for this. So it's going to be on the backs of the taxpayers of Canada, no question about that in my mind," Penney said. This stark prediction from a prominent figure in the province is just the latest jolt for a major project that has caused widespread unease, and is the subject of a highly anticipated public inquiry that begins Sept. 17. Penney's group will testify during the inquiry, and though there's no way to turn back the clock, he believes it will be useful. "We'll know the truth. A lot of people's reputations will be harmed, and rightfully so," he said. Danny Williams, meanwhile, said in a recent interview with CBC, "I welcome the inquiry with open arms." Williams believes strongly in the project, saying, "You have to look at this over 10, 20, 50 and maybe 100 years. That may sound crazy and unrealistic but that's what these projects are." The federal government is a guarantor for $8 billion in loans to Nalcor, the provincial Crown corporation that oversees the project. 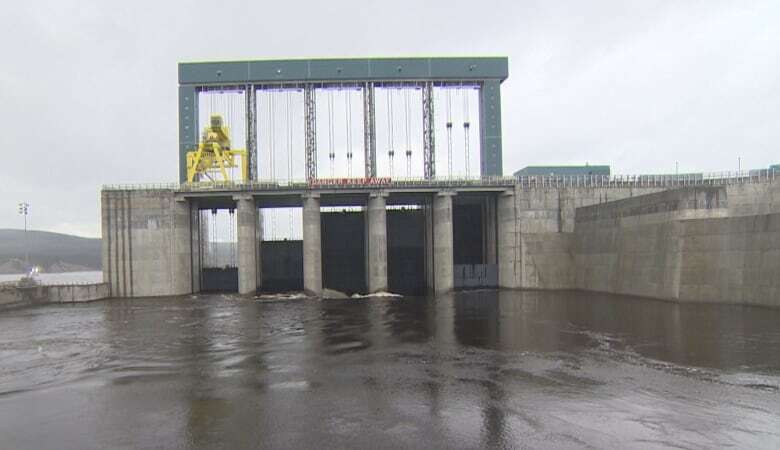 That money, along with billions more from the provincial treasury, is financing construction of an 824-megawatt hydro generating station in Labrador, and an 1,100-kilometre transmission line to Soldiers Pond, just outside St. John's. The terms of those loans stipulate that electricity consumers in the province are on the hook for 100 per cent of the costs, despite the fact just 40 per cent of the power will be needed in Newfoundland and Labrador. Another 20 per cent will go to Nova Scotia, transmitted under the Cabot Strait via the new Maritime Link, which was financed, built and is being operated by Emera Inc. That's free power for 35 years, in exchange for building the link. There's no clear market for the remaining power, and when they do emerge, it's expected to fetch just pennies, much less than it will cost to produce it. That sets up the prospect of electricity rates doubling over the next three years in Newfoundland and Labrador in order to meet the hundreds of millions in annual financing costs for Muskrat Falls. Premier Dwight Ball has promised that rates will be affordable, and has turned to the PUB for help to make that happen. But again, Penney believes the only way to avoid what he calls "energy poverty" in the province is for Ottawa to step in. He said Newfoundland and Labrador simply cannot afford the financial obligations that will hit the province in 2021, when the bills for the financing costs start rolling in. And electricity users cannot afford to have their power rates double to 23 or 24 cents/kilowatt hour, he said. "We'll have real social unrest," he said.